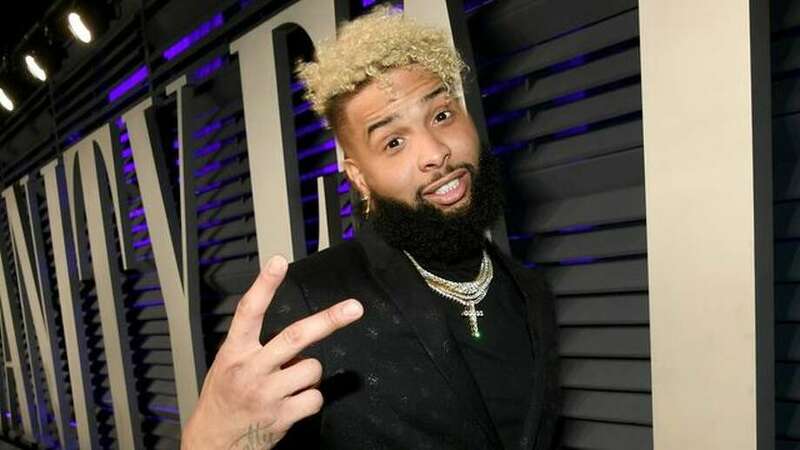 While LeBron James may not let Odell Beckham Jr. stay at his mansion, we found seven baller-worthy Ohio homes for OBJ to consider as he preps for Cleveland. Superstar wide receiver Odell Beckham Jr. is headed to the Cleveland Browns, and everyone in the area—including LeBron James—is stoked. To show his enthusiasm about the Browns' latest acquisition, Ohio native James shared an image of Beckham in a Cleveland jersey on Instagram with a fiery caption. The NBA superstar's post prompted thousands of comments from thirsty fans. Among those adding their own two cents was Beckham himself. OBJ's reply came with a tiny request of the King: "Lemme hold the crib down." OH MY!!!! S*#% just got REAL!! The crib Beckham is referring to is a sprawling Ohio compound James owns—one of the fanciest in the Buckeye State. 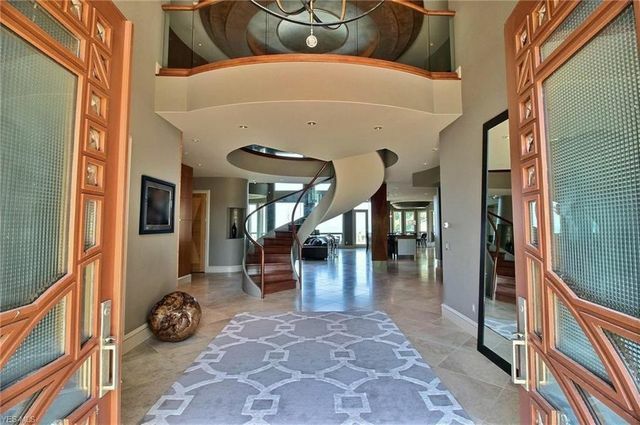 And while James is a cool guy and would likely let Beckham crash for a bit, a man of OBJ's stature and earnings should have an Ohio crib of his own. So while he prepares to absorb the Browns playbook, we did a bit of the legwork on the real estate side. We found seven properties for sale in the Cleveland area that would be perfect for the area's newest baller. All Beckham needs to do is haul one in. 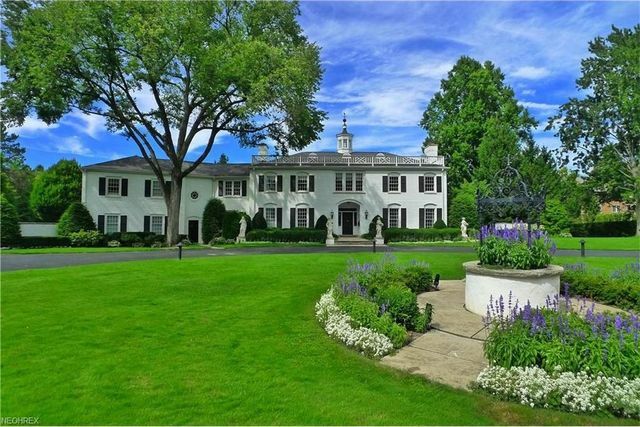 Massive masterpiece: This 15,000-square-foot, seven-bedroom home sits on Lake Erie. Built in 1962, the home's been fully renovated, from its two kitchens, to the home theater, wine cellar, and heated, indoor pool. Other high-end extras include carved mahogany doors and chandeliers by Dale Chihuly. The estate is only a 20-minute commute to the Browns practice facility. Modern man cave: This place comes with a Cavaliers connection. Owned by former coach Tyronn Lue, the modern home sits on a double lakefront lot just 20 minutes from the Browns facility. Ideal for entertaining, the home is equipped with smart home technology, including a state-of-the-art security system and privacy gate across the property's 1.7 acres. Amenities include radiant floor heating, exercise room, tennis courts, and multiple decks. Pinnacle penthouse: If Beckham wants something brand-new, this is it. This two-bedroom penthouse unit in the Pinnacle building was finished in 2018 and measures 2,500 square feet. The building offers security, a fitness center, and rooftop garden. Best of all? The unit comes fully furnished. Park living: Gated for privacy, the 3.5-acre lot resembles a private park. 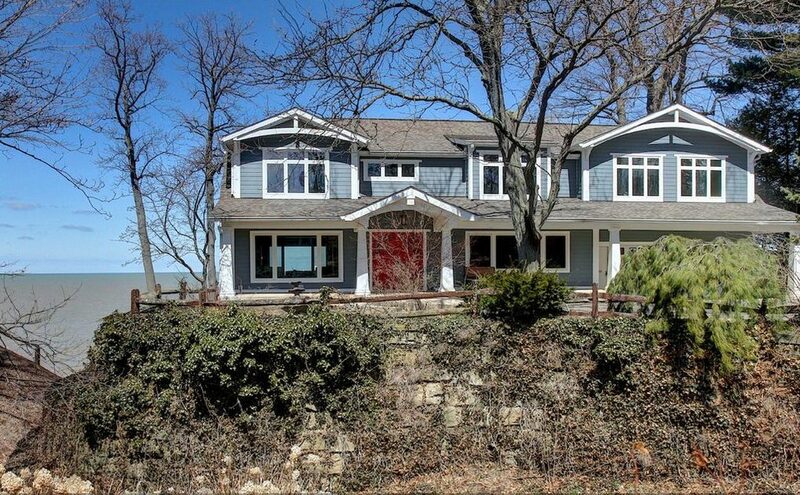 The six-bedroom home is located in upscale Shaker Heights, which is a 30-minute commute to the Browns facility. It features luxurious suites, a private apartment with separate entrance, gardens, stone terraces, and an in-ground pool. There's even a private pub—ideal for chilling without the hassle of camera lenses. 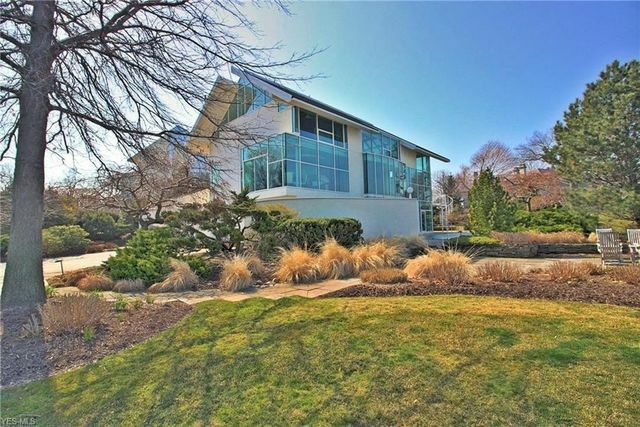 Water's edge: Built in 1992 and updated throughout, this modern home features glass walls with views of Lake Erie. A waterfall by the front door greets guests. The three-story home also comes with smart home technology, an elevator, and two parcels of land, all just 25 minutes from the Browns facility. 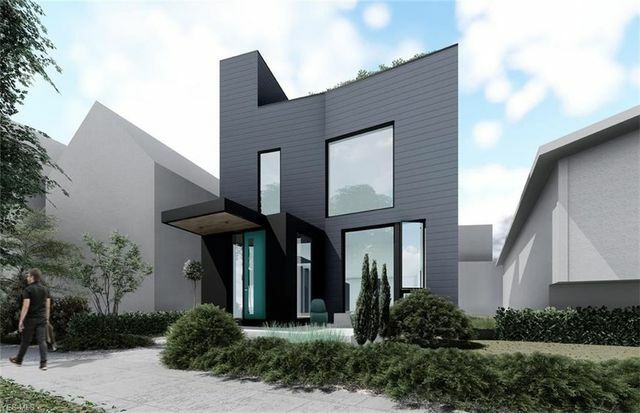 Custom build: Not yet built, plans for this modern, high-tech, and private residence were drawn up by Horton Harper Architects. The plans include four bedrooms, a media room with stadium seating, workout room, and more; however, the finished product could be tailored to suit any need. The double lot is located in northern Tremont, just 20 minutes away from the Browns facility. Lake living fun: Built in 1957 and fully renovated in 2014, this home is designed for high-octane lake fun. Easy access to a sandy beach and storage for multiple boats make this a perfect spot to play. The six-bedroom home has commanding water views and sits on more than an acre filled with wildflowers and pawpaw trees. 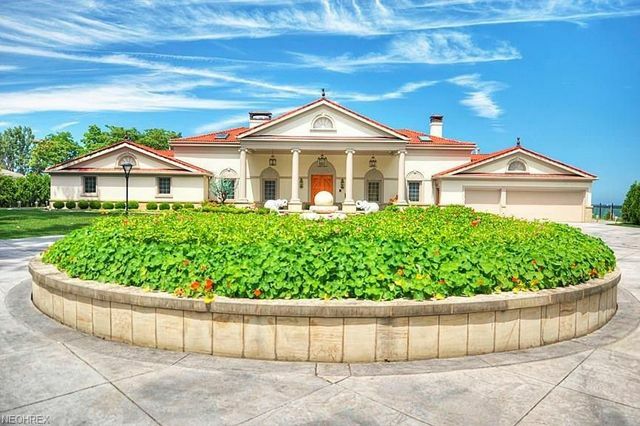 The post If Odell Beckham Jr. Can't Crash With LeBron James, Here Are 7 Other Ohio Homes to Consider appeared first on Real Estate News & Insights | realtor.com®.